All 75 startups that will pitch on stage at TNW Conference: The votes are in! 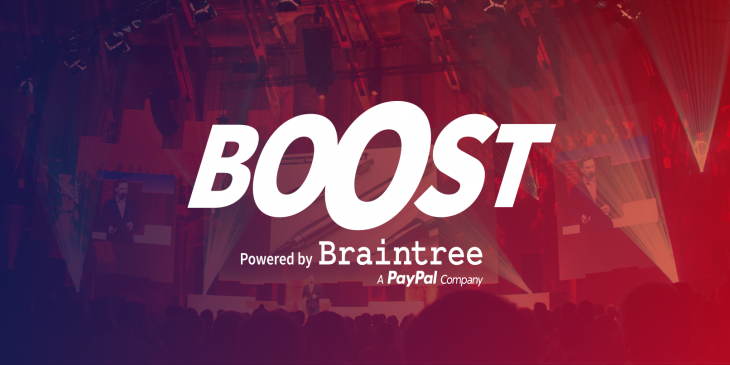 Last week, we invited the public to submit their votes for their favorite startups taking part in our Boost program, powered by Braintree. You had the power to put 50 of the most promising early-stage companies on stage at TNW Conference in Amsterdam on April 23 & 24 – and after 35,000 votes, the results are in. You can find the full list of 75 startups that will be pitching on stage below; 50 of which were selected by public vote and 25 by our independent investor jury. Check them out or take what could be your final chance to purchase a conference pass. There are now less than 100 tickets to TNW Conference remaining! 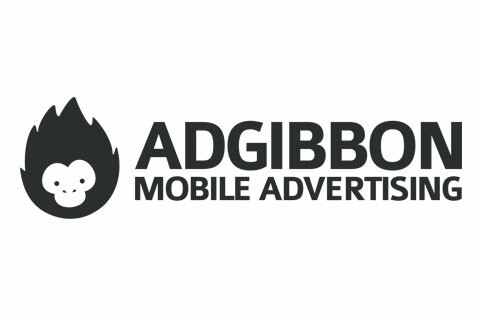 AdGibbon is an easy-to-use self-service platform for building amazing mobile rich media ad units. Easy. Mobile. Advertising. Animaker is a DIY tool for creating your own animated videos for effective video marketing. Animo is the quickest date-picker for appointments in the near future. Make an invitation in just 5 seconds and send it to your friends with apps like WhatApp. 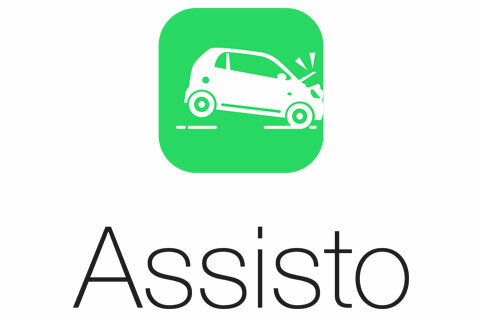 Assisto is an intuitive, fast and easy to use app for reporting any type of vehicle accident to your insurance company. BarDoggy let’s you contact your guests before they arrive! Turn your bar into a #SmartBar and join the future of hospitality. Beyond Sports provides both players and training staff with better insights, experience and improvements of training methods trough Virtual Reality. Bokio is a simple and user-friendly administration tool for the SME community providing invoicing, accounting and payroll – for free, always. Catch It allows you to share content based on proximity. Throw anything to people around you. Commun.it is an intelligent community management system that automatically determines and carries out actions that bring move value for community managers. 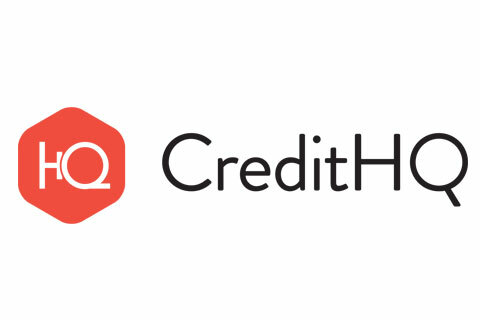 CreditHQ is a simple online tool that helps SMEs improve their cash flow by offering insight into the financial health of their customers. Drupe is your contacts, your way. A brand new way to communicate with your contacts. Because address books are so 90s! eKids provides daycare management from A to Z – the last manager you will ever need! esolidar provides e-commerce powered crowdfunding for charities – buy, sell and contribute to a charitable cause. Giving fans a voice – Fan Valley is the app where football fans across the world vote, rate events, predict matches and support their clubs. FastPortal offers easy, secure and affordable customer self-service portals for all SME service providers – from accountants & lawyers to designers & cobblers. FitWell is a top notch coaching app that guides and motivates people to achieve their fitness goals. Highstreet is a mobile commerce app platform that turns your existing webshop into a premium branded shopping app that your customers will love. iloveme is the mobile app to actively work on your own happiness, whenever and wherever you want! Kollabo is here to supports impact makers with great ideas to find the right people. Mediametric provides great media analytics for journalists, marketers and PR specialists. Mainlaws offer Lawyers as a Service, on-demand, swift access to 100 legal subject matter experts around the Globe. 15 Practise areas. 5 Time zones. 1 click. Meetberry helps you to connect to something greater, so that you & your organisation can grow alongside your host workplace. Minibrew makes brewing beer so easy that anyone can do it – experience the world’s first small batch, all-in-one beer brewing system. Museai is an app for musicians and songwriters, that focus on maintaining the creative flow when you create music. neoScores brings you sheet music as it should be. Digital. Netwok uses geolocation magic to maximize the opportunity to establish, manage and pitch for new business collaborations wherever you are. Openhotelier simplifies travel distribution by giving travel agents direct real-time access to room allocation of lodging providers. PackagePeer is a network which connects online shoppers with neighbors that volunteer to take delivery of goods in their name for a fee. Parquo lets users book parking spots with up to a 50% discount or make up to €200 a month renting out their space. Got a job to do and need a team? Just say so. 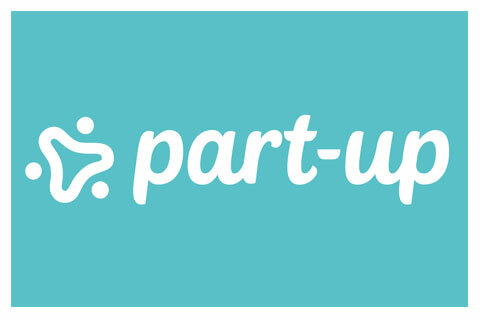 Part-up is the teamwork platform that connects you to the talent that you’re looking for. PLAYBRUSH makes brushing teeth fun by transforming your toothbrush into a mobile gaming controller. For kids & young-at-heart grown-ups only! Present is a free social video diary. Capturing your life’s journey has never been more convenient & easy! Publicize is transforming the way that startups approach PR. Rankle is an innovative web content recommendation and search tool, matching user rated content with user interests. ReSnap uses smart algorithms to produce online photo books from your best photos in under a minute. Savah App offers high-fidelity prototyping for web and mobile apps without any code. A collaborative tool that streamlines feedback right on the design screen. 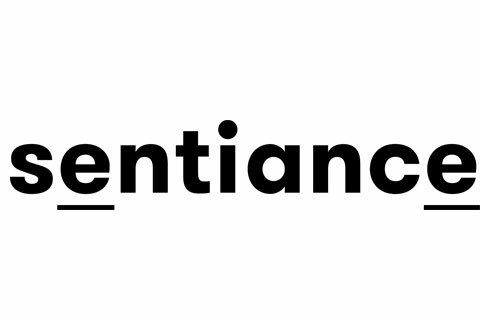 Sentiance unlocks contextual mobile experiences by mining sensor data on smartphones, wearables and connected devices. Somewhere let’s you share your work and find your people – cultural based matching for companies and employees. Spottedmap is the Tinder for missed connections: it enables you to reconnect with people you randomly meet in everyday life. Student.world is a social platform to connect students worldwide. Share with many and use the intuitive structure to discover more! Synkick are changing the way people interact with music. Never argue again about what to play next! tsjing is an intelligent smartphone ordering application for one of the sexiest industries in the world – hospitality. 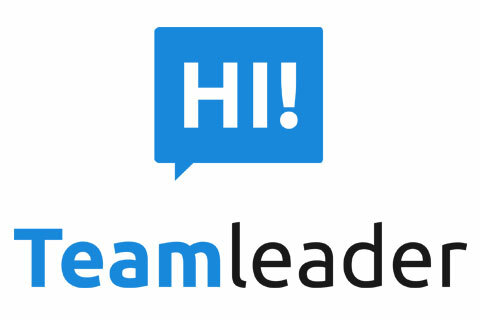 Teamleader is a unified tool for CRM, invoicing and project planning. Easy to use, accessible at any time and at any place. 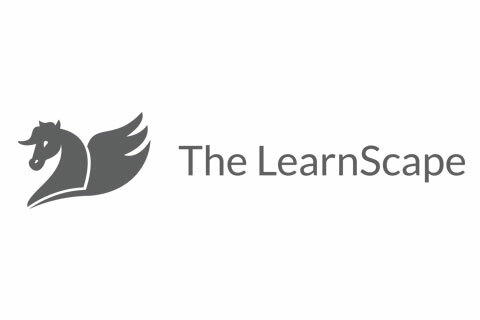 The LearnScape is a learning eco-system that uses social apps, e-coaching and safe intranet to stimulate formal and informal learning. 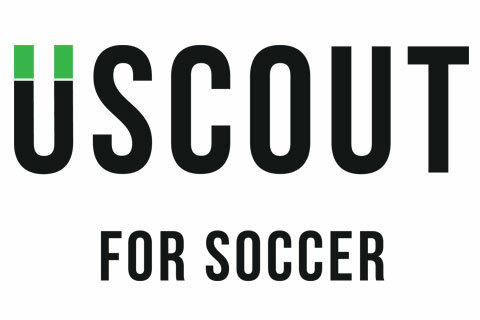 UScout helps professional scouts to find the sports stars of tomorrow faster. Spot your talent in an online, data-driven community. 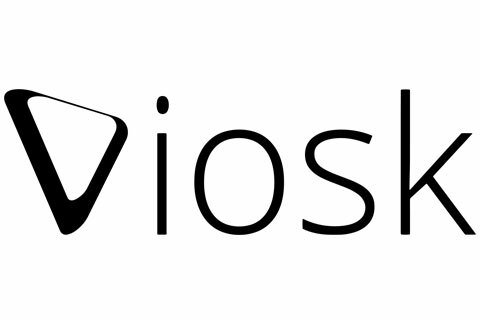 Viosk is all you need for your animated business video. Just select a template, edit your content, and render your video. Waffle provides instant access to your favourite events: Tap into Coachella, the Grand Prix or even International Waffle Day. Download now and make your mark. WealthArc is an asset management system as a service: leverage data to put your portfolio on a winning trajectory. 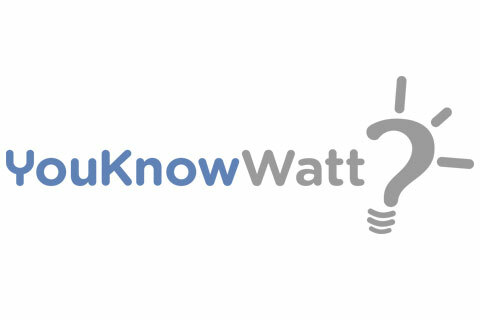 You Know Watt is your electrical consumption shazam: Find out how much energy you’re using with each electrical appliance. The zMerce Mi8 Marketing Intelligence Suite saves time and money with automated customer profile enrichment and automated marketing actions.